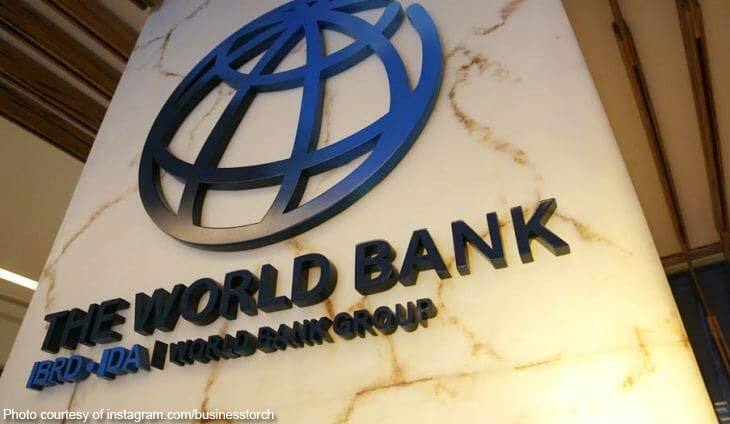 World Bank shareholders approved a “historic” increase in the bank’s lending capacity Saturday after the United States backed a reform package that curbs loans and charges more for higher income countries like China. World Bank President Jim Yong Kim said neither China nor any middle income countries was happy about the prospect of paying more for loans, but they agreed because of the overall increase in funds available. The agreement, which also increase shares and voting power to large emerging market countries like China, was “a tremendous vote of confidence” in the institution that came after three years of tough negotiations, Kim said. “World Bank Group bureaucrats don’t often jump around and high-five and hug each other,” Kim told a small group of reporters following the Spring meeting. The increase provides an additional $13 billion in “paid in” capital: $7.5 billion to the main institution and $5.5 billion to the bank’s private financing arm, the International Finance Corporation. Kim said the increase will allow the bank to ramp up lending to an average of $100 billion a year through 2030, from $60 billion in 2017 and an expected $80 billion in 2018. Countries will have five years to provide the funds, but can ask for a three-year extension. The last increase occurred in 2010 and added $5 billion to the bank’s capital and $200 million for the IFC. The United States, the institution’s biggest shareholder, rejected the World Bank request in October and the administration of US President Donald Trump has argued that multilateral lending institutions should graduate countries that have grown enough to finance their own development, like China. But US Treasury Secretary Steven Mnuchin on Saturday said Washington supports the increase because of the reforms to lending rules. “I look at this as a package transaction… we support a capital increase on the World Bank, along with the associated reforms that they’re talking about making,” Mnuchin told reporters. The increase requires legislative approval, but Mnuchin said he was hopeful Congress would back the plan. Kim also said he has had contact with representatives from both parties and received strong support. While he did not mention China by name, Mnuchin applauded the shift to a “new income-based lending allocation target and the re-introduction of differentiated pricing” for loans — meaning wealthier countries would pay higher interest rates. “The latter will incentivize better-off, more creditworthy borrowers to seek market financing to meet their needs for development,” he said. China’s Vice Finance Minister Zhu Guangyao said Beijing supported increasing World Bank resources but had reservations about the agreement for changes in lending policies. “We are concerned about some of the policy commitments in the capital package, such as those on graduation, maturity premium increase for loans and differentiated loan pricing based on national income per capita,” he said in a statement. Zhu said the capital increase is “a concrete measure to support multilateralism” at a time when “anti-globalization sentiments, unilateralism, protectionism in trade” were creating uncertainties in the global economy.